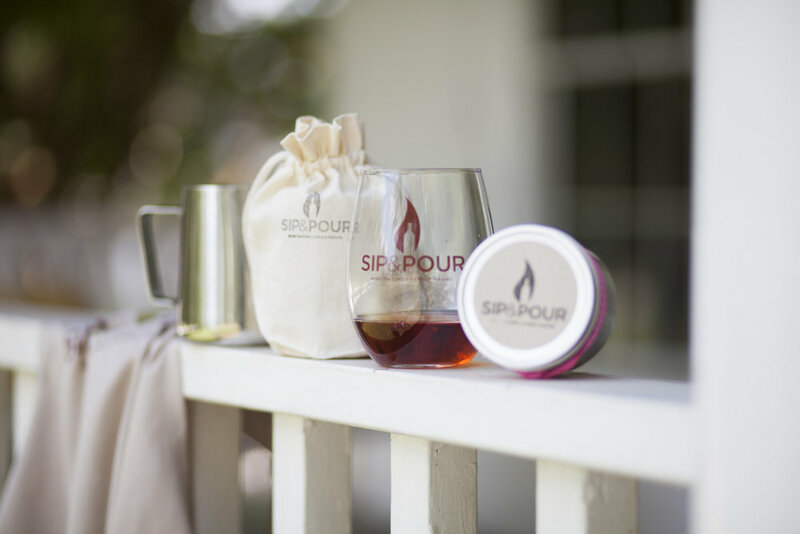 Hand-poured soy aromatics and gifts with a southern flair. We create hand-poured soy aromatics and gifts. Utilizing only premium ingredients such as vegetable derivative soy wax (non GMO) with 100% cotton wicks, and fragrance oils infused with essential oils. We believe in health and quality conscious products for your home. We also host candle-making classes and events. Come by and experience an evening of good smells and memory-making with us!